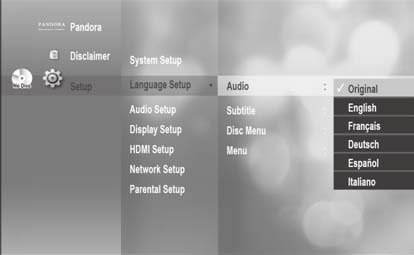 How do I set up my display options on my Blu-ray player ? 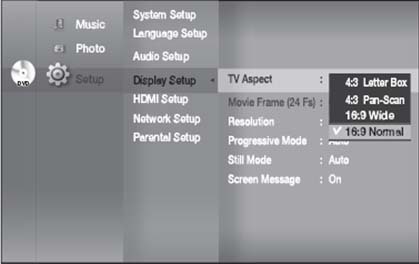 This function allows you to setup the TV screen settings. 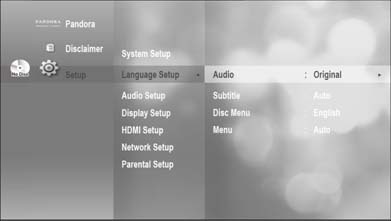 This function depends on the disc or TV type. It may not work with some discs or TVs. 1. With the unit in stop mode, press the MENU button. 2. Press the ▲or▼ buttons to select Setup, then press the ENTER or ▶ button. 3. Press the ▲or▼ buttons to select Display Setup, then Press the ENTER or ▶ button. 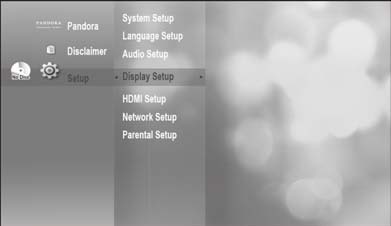 Display setup menu will be displayed. 5. Press the ▲or▼ buttons to select the desired sub-manu item from a video display option, then press the ENTER or ▶ button. 6. Each video option is described in detail below. ※Note: Press the RETURN or ◀ button to return to the previous menu. 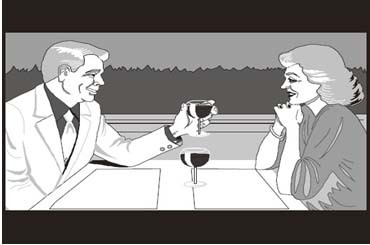 Press the MENU button to exit the menu. Select when you want to see the total 16:9 ratio screen Blu-ray Disc/DVD supplies, even though you have a TV with a 4:3 ratio screen. Black bars will appear at the top and bottom of the screen.